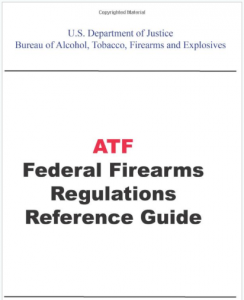 This entry was posted in Abuse of Discretion, Abuse of Power, Administrative Regulations, BATFE, Class III, Due Process, NFA, Regulatory Rulemaking. Bookmark the permalink. Sent position statement to BATFE – hope the Va-Alert generates an avalanch of similar responses opposing this totally unnecessary and harmful rule change.